Improve the value of your truck with Anzo Switchback U-Bar Headlights! - Ford F150 Forums - Ford F-Series Truck Community. 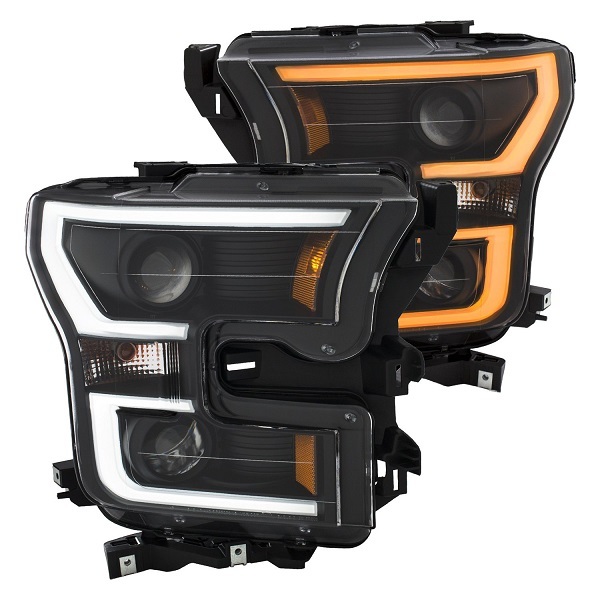 Improve the value of your truck with Anzo Switchback U-Bar Headlights! Swapping out your factory headlights is always a great way to add style, safety, and improve the value of your truck. If this upgrade was in your wish list check out our brand new Anzo Switchback U-Bar Projector LED Headlights at CARiD! They feature innovative, custom U-bar design, plug-n-play operation, fully-sealed housing and waterproof electrical system. Designed specifically for 2015-2017 Ford F-150 models, these headlights include clear lens with black or chrome housing and amber/white switchback LEDs for an amazing look of your truck both at night and in the daytime. All Anzo headlights are rigorously tested to withstand all sorts of bad weather and bad road conditions. They meet ISO 9002 and QS 9000 quality standards. With Anzo you get improvement in visibility, performance and style in one product! PM me today for Black/Chrome set or leave your inquiries below. Provide your truck with Anzo USA Truck Lights! 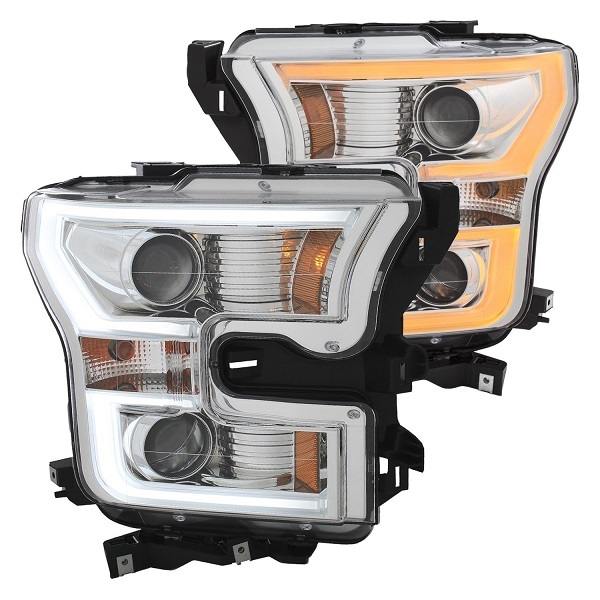 Quick Reply: Improve the value of your truck with Anzo Switchback U-Bar Headlights!